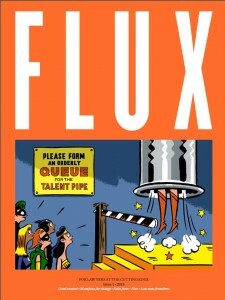 FLUX, a new publication launched today that focuses on the achievements of leading women in the legal industry. 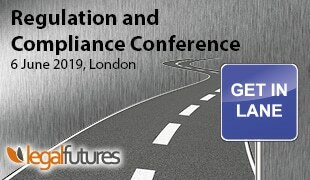 It is a collaborative project between the Executive Education division of Cambridge Judge Business School and LexisNexis UK, a leading provider of content and technology solutions. The 48-page magazine looks at how to resolve challenges affecting the legal sector including working globally across time zones, flexible working and innovative business development strategies. The launch event is taking place at the offices of law firm Bird & Bird in London. The magazine profiles leading women in law firms and companies in the UK, including Bird & Bird, Mills & Reeve, DLA Piper, Siemens and Santander, illustrating their journeys and offering advice to other women aspiring to leading positions in the legal profession. “We are thrilled to have published this powerful magazine focusing on the far-reaching innovation, agility and diversity these dynamic women bring to the sector, the organisations they work in, and the culture they are creating,” comments Christian Fleck, managing director of LexisNexis UK. The publication, for lawyers at the cutting edge, builds on the work that Executive Education at Cambridge Judge has pioneered through the Women in Law Leadership Programme, and becomes part of the business school’s Women’s Leadership Initiative. The publication also includes comments by Sucheta Nadkarni, Sinyi Professor of Chinese Management at Cambridge Judge, who has conducted a major study on “Womenomics” and how to promote and retain women to corporate boards, and Jude Browne, director of the University of Cambridge Centre for Gender Studies.